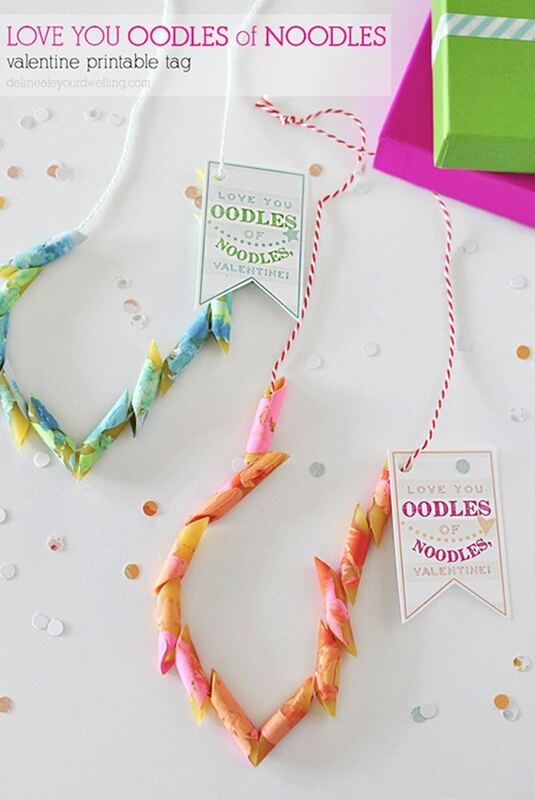 INSIDE : 10+ Happy Colorful and Adorable LOVE Projects for Valentine’s Day! From home decor crafts and printables to snacks and treats that are full of heart. Once mid-January hits, it’s on for love love love! And today I am sharing some of my most adorable LOVE projects for Valentine’s Day. 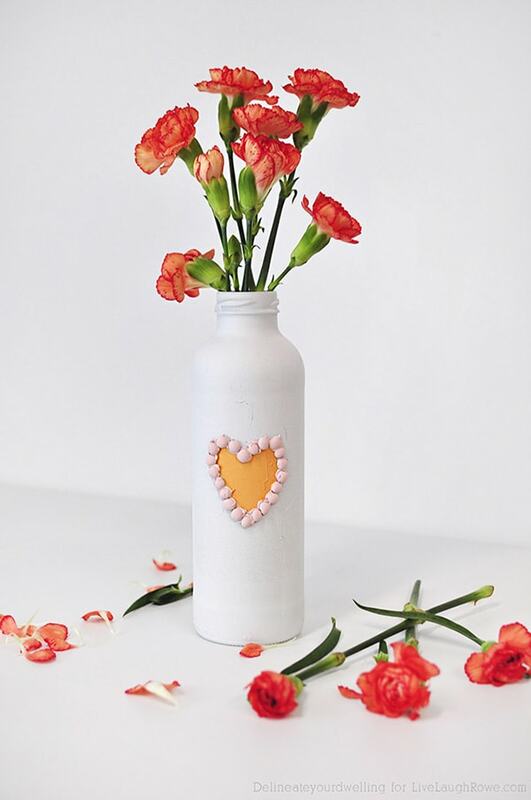 Whether you celebrate the holiday in big or small ways, there is always room for a tiny little craft to show someone you love them. And please be sure to pin from the original source. 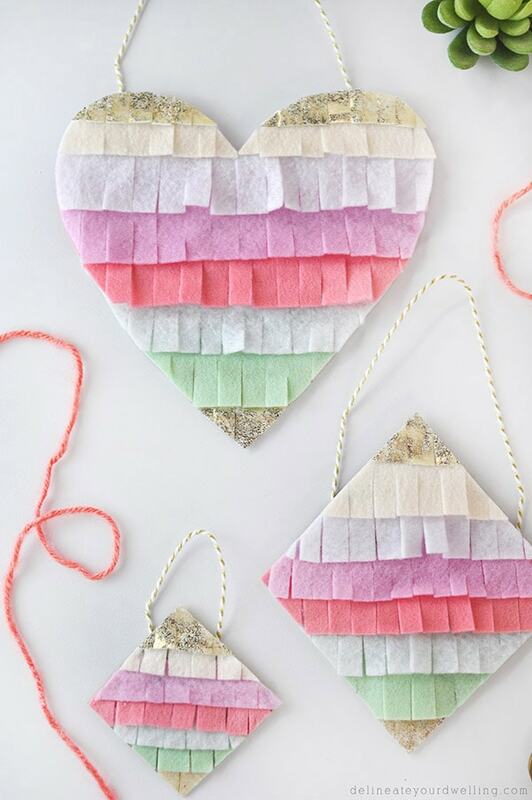 The most adorable kid’s craft for your next Valentine’s Day party! My kids loved these. You’ll never guess what was used for the base of this project! And it is such a fast one, too. 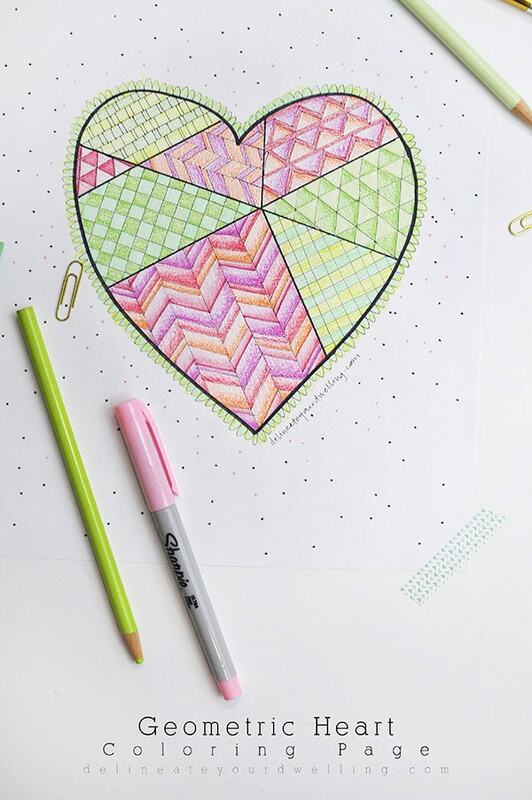 For young and old alike, everyone likes a good coloring page. I used colored pencils on mine. 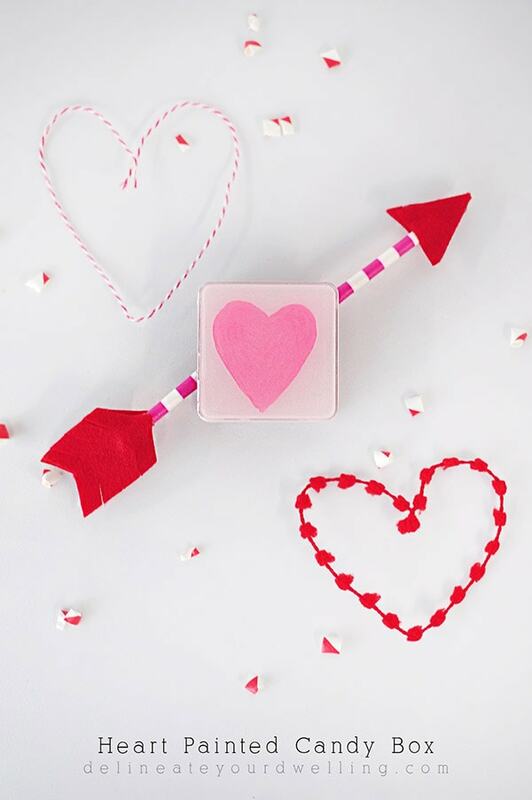 A perfectly adorable way to hold all the Valentine’s Day candy! The arrow just makes it. Witty pun Printable Valentine included, plus everyone loves a MARBLING project! Everything is better with chocolate marbling. 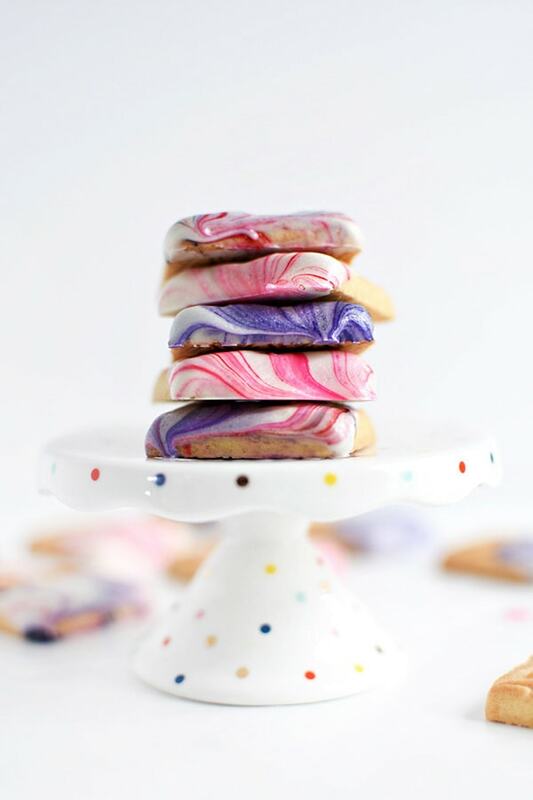 Take those shortbread cookies to the next level! 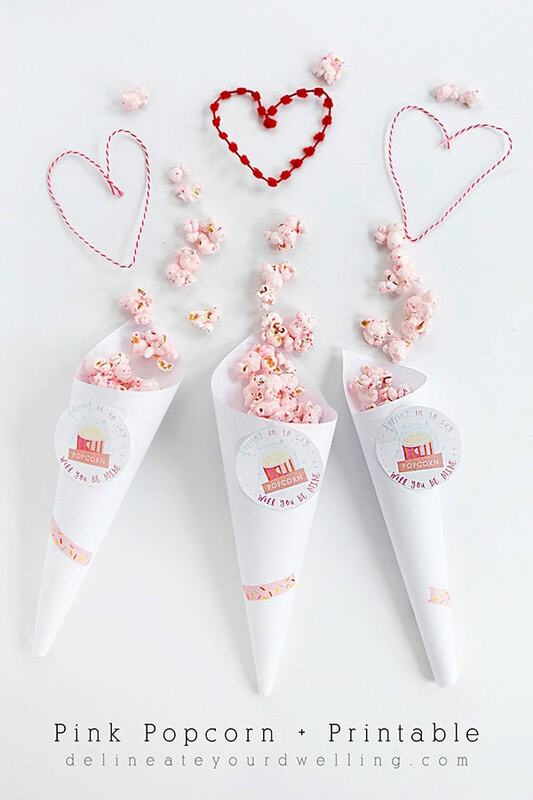 DIY your own PINK popcorn and see how to make a fun paper wrap, too. Can you spot the beans in this project?? Right! Such a fun way to spruce up a normal bottle. 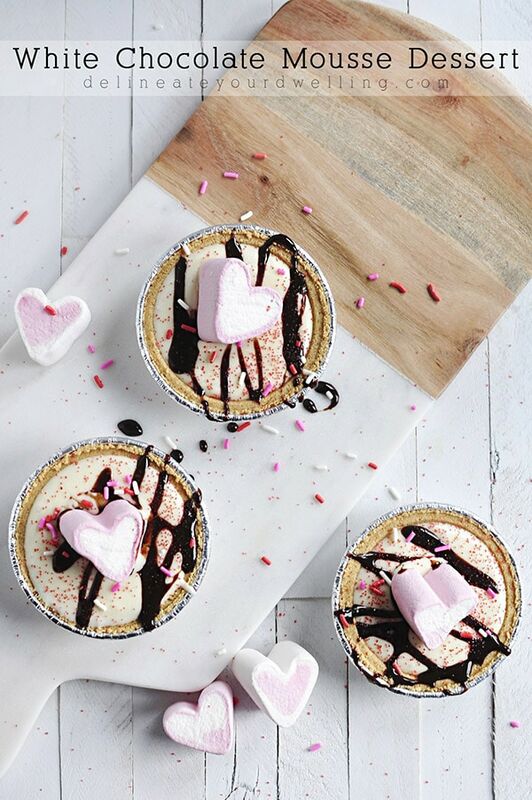 We all need more Chocolate Mousse in our lives, especially during the day of love. 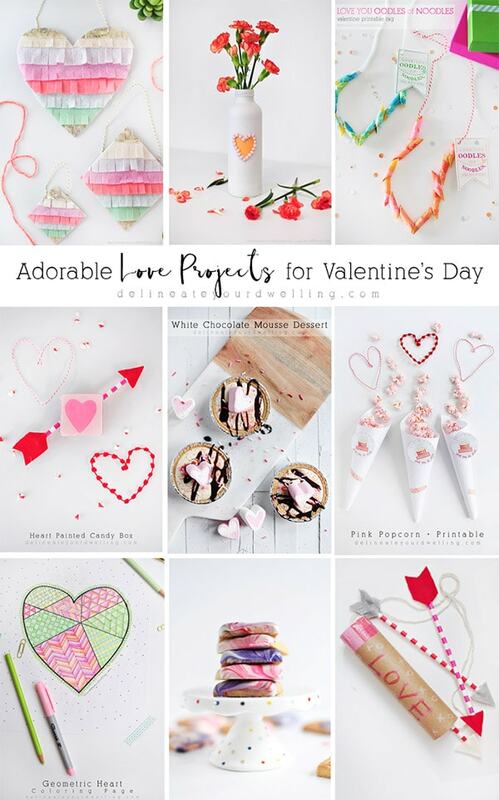 What a lovely selection of Valentine’s Day crafts, I really like Cupid’s Bow and Arrow, it’s so cute! Aw, thanks! 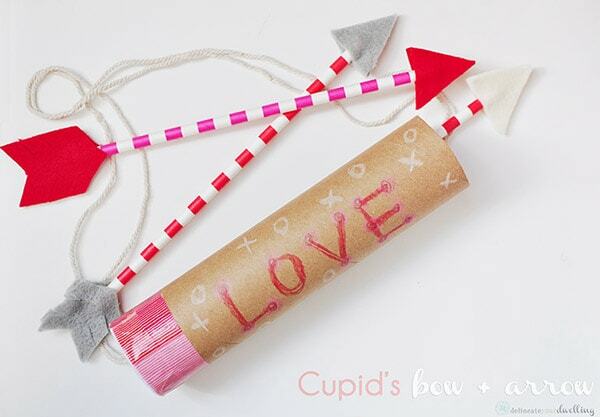 My kiddos LOVED those cupid bow + arrow craft!